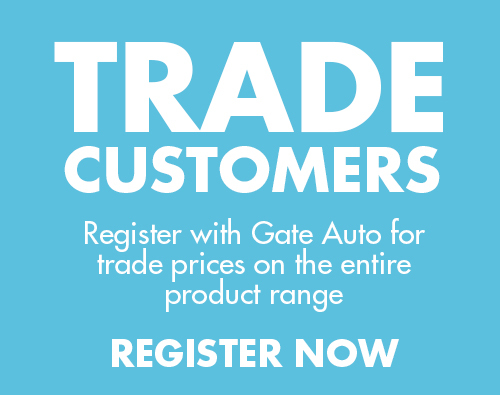 Gate Auto have over 30 years’ experience in supplying and fitting automatic gates, openers and access control systems to both residential and commercial properties. 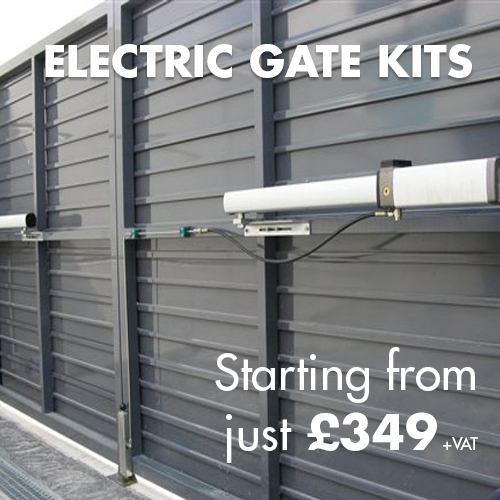 As gate automation experts we supply our range of electric gate kits and spares to both trade and public, throughout the UK and Ireland. Our electric gate kit manufacturers include Chamberlain LiftMaster, FAAC, BFT, Beninca, Hy-Dom, Videx, AES, Daitem and Hi Motions. 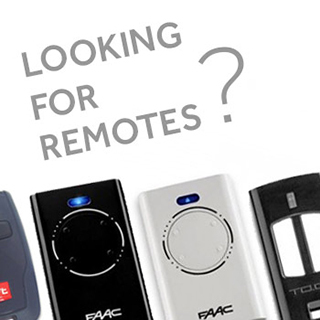 Complete the details of your requirements and one of our electric gate experts will be in touch! Which electric gate kit do I need for my gate? Opening type – is it a swing gate or a sliding gate? Width and weight – the leaf width of the gate and the weight are what the manufacturers use to set their operating limits so you will need to know these. Closed boarded or open pattern – If your gate is made of a solid material (timber clad for example) and you cannot see through it or the large majority of it then you need a much more powerful motor. Underground or arm motors – For swing gates you have the option of underground gate motors which are nearly invisible or arm actuators which are mounted to the back of your gates. What is the difference between a sliding and cantilever gate? Both types of gate consist of a single leaf and open and close horizontally across the opening. A sliding gate has a length of toothed racking along the bottom of the gate which slots in to the motor which works as a gear mechanism to power the gate in either direction. The single motor is placed to one side of the gate and is a neat and tidy solution. Grooved wheels are positioned under the gate at intervals (hidden for the most part in a steel box section) which run along a track to keep the gate travelling in the correct direction. Groundwork is required to lay grooved tracking across your driveway. A cantilever gate is suspended above the driveway by creating an overhang at the end with the motor. A concrete pad is set in to the ground at the side of the gate, the motor is attached here and is the only groundworks required for installation. The size of the pad will be calculated based upon the weight and width of your gate. The motor powers from one end and a heavy duty cantilever carriage (hidden from view in box section beneath the gate) allow the gate to move accurately across. The physical design of a cantilever gate is different to a normal sliding gate to accommodate an overhang for the cantilever – again, this is calculated by the weight and width of your original gate design. For this reason, you cannot retro-fit a cantilever system to an original sliding gate. Once installed, the concrete is easily distinguishable and your gate will just hover above your driveway as it opens and closes. Altogether, it’s a quieter and more graceful solution to a sliding gate. I don’t have a lot of room on my driveway, is a swing or sliding gate better? This depends on the layout of your driveway and the actual space available to you. With standard swing gates you need to have the space on your driveway to fit your car, manoeuvre and for the gates to be able to open and close fully without hitting anything! If space is at a premium but you have horizontal space to either side of your entrance then a sliding gate is probably the best solution as it takes up no space on your driveway. You must have enough space to one side of the entrance for the gate to open fully in to in a straight line so if you have a straight wall at the front of your property then this would be perfect. If you are unsure if either of these options would work in your particular space then get in touch with us, we can make sure you have got the right equipment for your install and the best solution for your home. My gates are already installed, would you recommend underground or above ground openers? In the large majority of cases it is going to be easiest to fit an above ground arms to an existing install as these can be fitted to the gate without needing to remove it and there are numerous options to suit all types of hinge positions and gate styles/ sizes. Why should I get an underground electric gate kit? Well they are without a doubt the most elegant and discreet option available for making a gate automatic. Hidden under the ground in galvanised foundation boxes, the motors act as the bottom hinge of your gate. With nothing visible on the gate itself it allows for the installation to look clean and not ruin the design of your gates. You will need to be able to dig down at each side of your gate to install the boxes and a soakaway so it is best to ensure this won’t be a problem before purchase. We would recommend that underground kits are bought where gates have not yet been made or installed as it is much more difficult to install these afterwards. 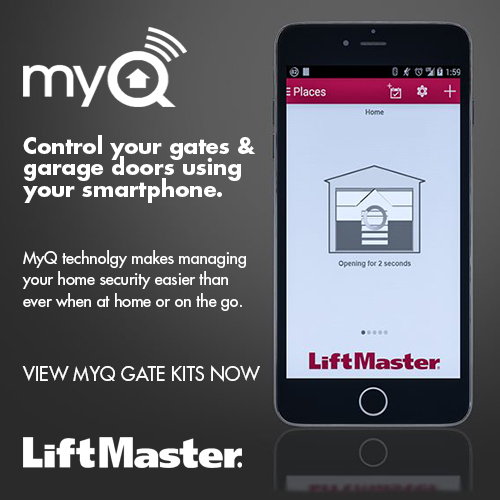 You will also need to inform your gate manufacturer that you are having underground motors on your gate so that they can modify the gate accordingly for you. What is the difference between normal gate arm motors and articulated arms? An articulated arm can be fitted to most gate types, regardless of where the hinges are positioned. They have bi-folding arms meaning that they can accommodate all types of mounting angles. Normal arm actuators need to be mounted so that they can sit parallel to the gate. Generally, this will mean that the gate needs to be hinged to the back of the posts. How do photocells work on electric gates? Placed directly opposite each other on either side of your entrance, they have an infrared beam that shines between them. As long as the beam is broken then the gates will not close. This is a safety measure to prevent gates from self-closing whilst there may be a vehicle in the way or a pedestrian. Sliding and cantilever gates generally only require one set of photocells whereas it would be advisable to place 2 sets on swing gates… One set between the actual entrance and another set (mounted on posts if nowhere else to fix to) further through the gates to ensure that if your vehicle has pulled partly through your gates that the 2nd set of photocells has detected it is still there. If a car is likely to have to remain stopped between the gates (to exit on to a road for example), you will definitely need 2 pairs on a swing gate. What is a gate intercom? An intercom is a 2 way communication device consisting of a call button and speech panel on the outside of your property (the other side of your gate) and a telephone handset inside your home, from which you can grant or deny access to your visitors at the touch of a button. Some intercoms have video handsets/ panels, others are audio only. Some of the video intercoms come with night vision cameras so you can still see your visitors at night. Installation options include wired versions which require cabling laying from your gate to your home or wireless intercoms which work on radio frequencies and are much faster and easier to install. The intercom will be connected in to your electric gates control panel and then when the entry button is pressed, the intercom gives the signal to the gates to open. 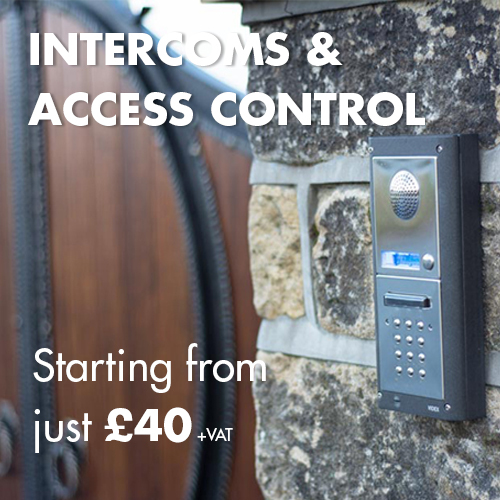 Intercoms have the option to have codelock keypads which means the gates can be opened by anyone who knows the 4 digit code. We offer Free UK Delivery on all orders over £35 within the Mainland UK (postcode exclusions apply). We have over 30 years experience in not only supplying but fitting Electric Gates. Just look at our Trust Pilot Reviews! Our technical experts are on hand to help you with your installation.  Our website has been created to make it easy for you to explore our products, allowing you to access any extra information you may need. Whether it’s a remote gate opener or zapper, a gate motor or sliding gate mechanism you require, our secure system means you can order your Electric Gate Kits with peace of mind, however if you have any questions about any of our products or need to enquire about anything you can’t find please feel free to get in touch with our experts on 01282 677300 or by email on sales@gateauto.co.uk.